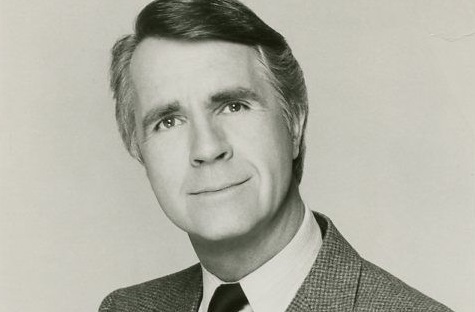 TV, film and stage character actor James Noble, who starred in the ABC sitcom Benson, died Monday, March 28. He was 94. The news was confirmed to the Associated Press by Noble's daughter, Jessica Katherine Noble Cowan. She said he died at Norwalk Hospital in Connecticut after suffering a stroke. Noble, whose career dated to the early 1950s, was best known for his role as Benson's Eugene Xavier Gatling, the scatterbrained governor of an unnamed state who is forever getting into scrapes only to be rescued by his sharp and sharp-tongued "director of household affairs," Benson DuBois, played by Robert Guillaume. As the series progressed, Benson eventually becomes the governor's budget director, then his lieutenant governor and a candidate for the executive mansion himself. The show ran from 1979 to 1986. The Dallas-born Noble had extensive credits before Benson, including playing Grayling Dennis on the CBS daytime soap opera The Brighter Day, and remained on the network to play Vic Price in The Edge of Night, and Don Hughes in As the World Turns. He went on to play Dr. Edward Sims on ABC's A World Apart, Dr. Bill Winters in NBC's The Doctors and Dr. Morris in ABC's One Life to Live. In June 1977, Noble appeared on NBC's Another World as Reverend Harris, who performed the wedding ceremony for Alice Matthews Frame (Susan Harney) and Ray Gordon (Gary Carpenter, who has previously appeared on Another World as Mike Bauer when he was known as Gary Pillar). Noble also appeared in films like 10, Airplane II and Being There. His Broadway credits include "1776," "A Far Country," "Strange Interlude" and "The Runner Stumbles." He also appeared in the movie version of 1776 with Blythe Danner and John Cullum. 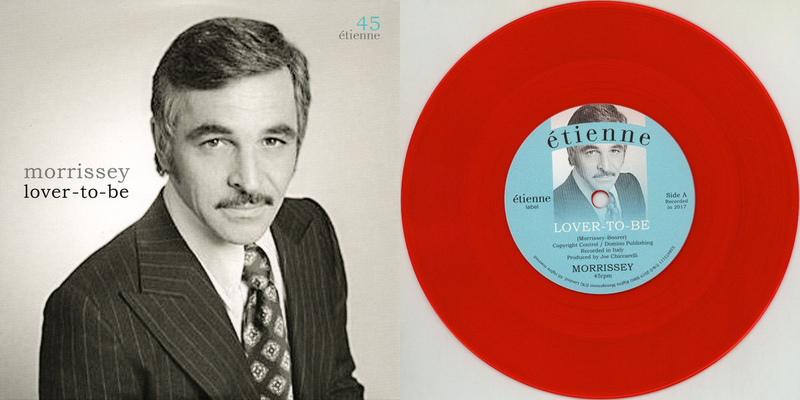 Nobel's other TV credits include most of the hits of the 1970s and 1980s, including Fantasy Island, Hart to Hart, Starsky and Hutch, and The Love Boat. He married actress Carolyn Coates, and the two appeared onstage together in a number of regional productions, including "Who's Afraid of Virginia Woolf." His wife died in 2005. After his years in Hollywood, Noble returned to Connecticut and his theatrical roots. He was an active member of the Theatre Artists Workshop since 1988. At 85, he formed Open the Gate Pictures with his producing partner Colleen Murphy and made a short film Glacier Bay.